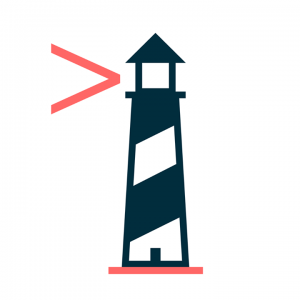 Lighthouse Labs was created in 2013 by a team of software developers with a passion for code, mentorship, and education. Our mission: to continuously find the best ways to train the next generation of developers and transform the way tech education is delivered. Five years later, we have introduced over 20,000 Canadians to the practice of coding and launched 1,000+ graduates into careers as professional developers. 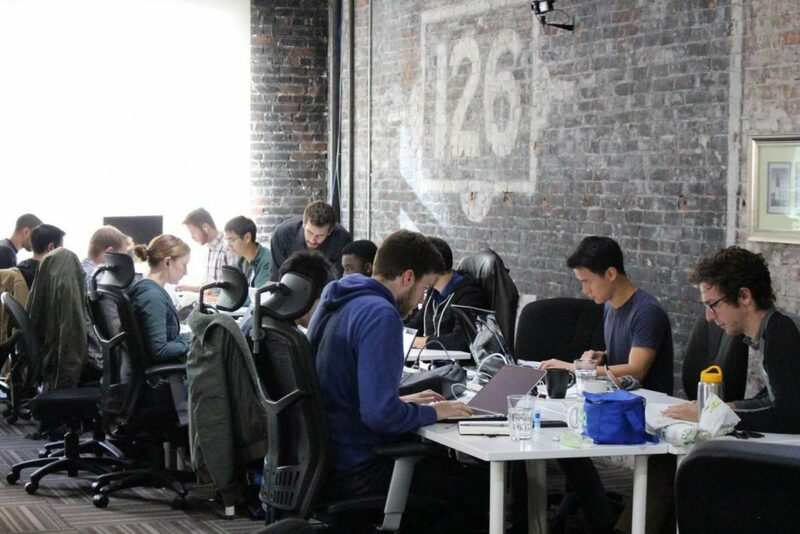 With the support of a brilliant team of instructors and mentors who view coding as the ultimate craft, we continue to empower students, launch careers, and contribute to the incredible growth of Canada’s tech industry. Lighthouse Labs' iOS Development Bootcamp gave me everything I needed to get a job as a junior developer. The instructors were amazing and the classes were well designed to cover all the fundamental skills and knowledge you'll need to begin working. Carmen was extremely helpful at providing 1:1 career support, and the school attracted a bunch of excellent employers through on-campus recruiting events that gave students a chance to showcase their work. Enter your contact details for a course package and scholarship information.